A compact guide to essential French & English vocabulary. Bidirectional: English to French/French to English. More than 40,000 entries. English pronunciations given in the International Phonetic Alphabet. The words you need today-anytime, anywhere. 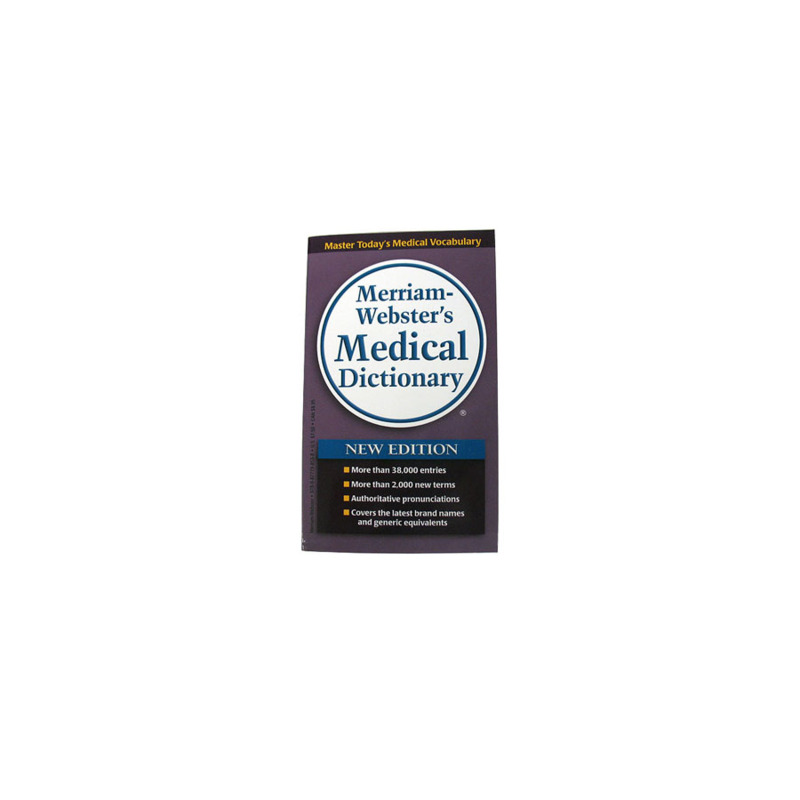 The most up-to-date dictionary available, the features dictionary buyers ask for, expert word guidance, searchable CD-ROM, free web site. 2nd edition. 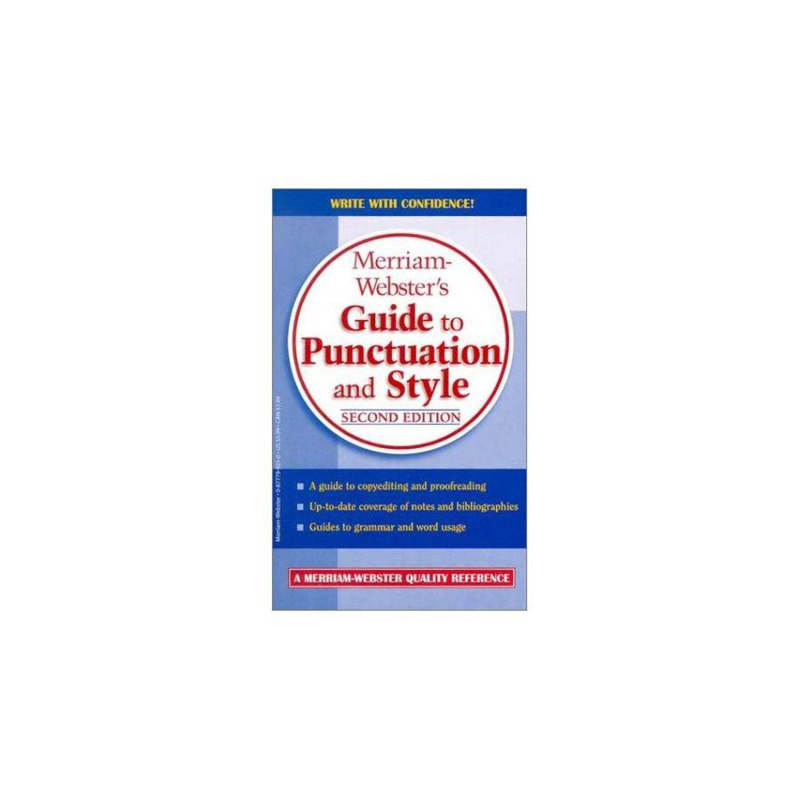 A guide to copyediting, proofreading, grammar, and word usage. Expanded and updated chapter on notes and bibliographies.